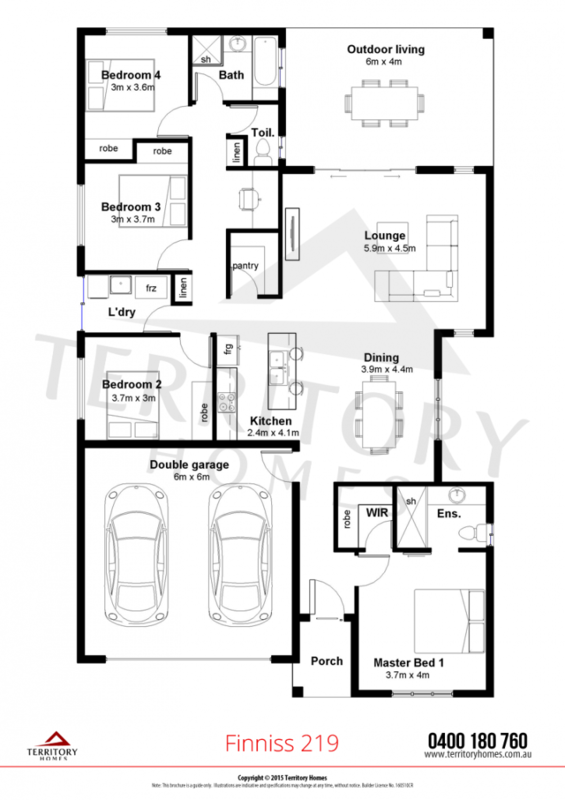 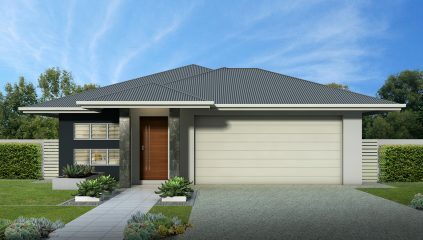 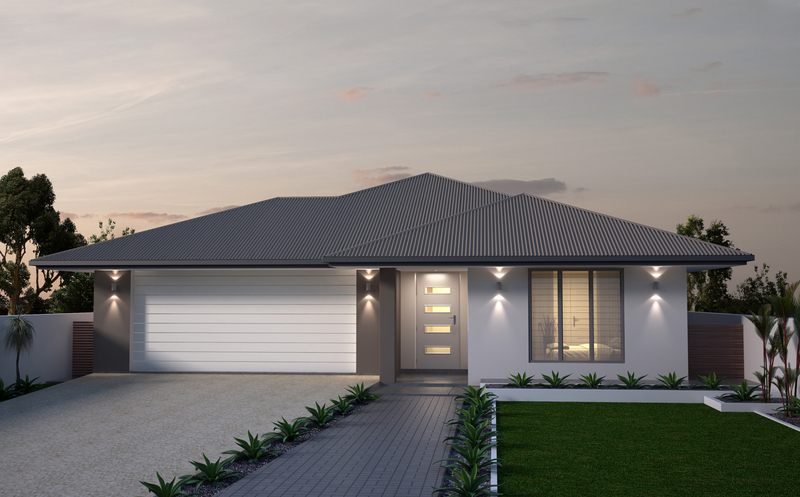 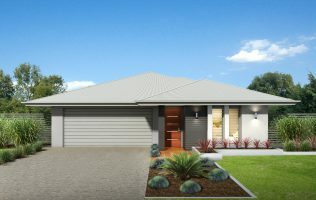 The clever home for families, Finniss 219 has 4 bedrooms, a study nook, breezy open plan living and outdoor entertaining area. 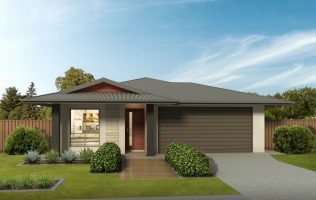 With a stunning designer kitchen complete with walk in pantry and generous bedrooms, all with built in robes, it’s easy to see why the Finniss 219 is a favourite family home. 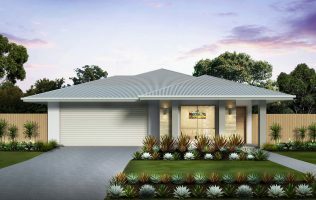 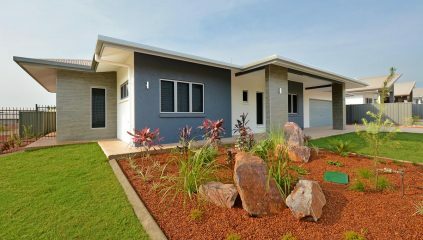 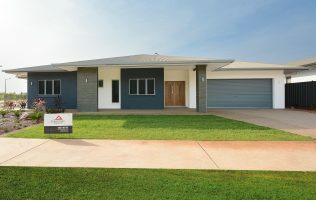 A luxury ensuite and WIR to the main bedroom and easy access to the toilet from the outdoor living area, this home was designed with tropical living in mind. 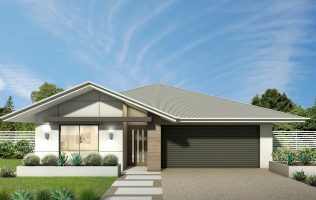 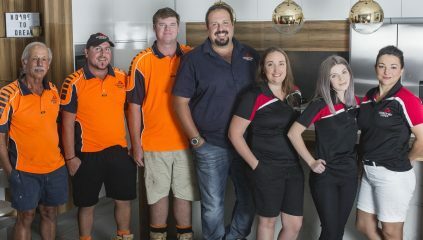 What could be better than living in the Finniss?